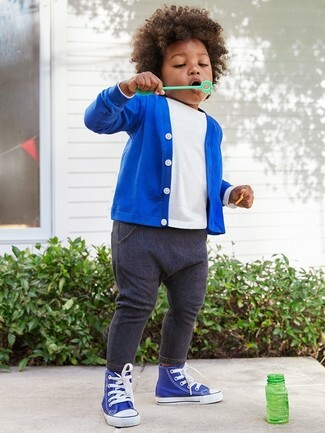 Suggest that your little guy wear a blue cardigan with navy jeans for a trendy and easy going look. Complete this ensemble with Jumping Jacks toddler boys trail breaker sneaker. 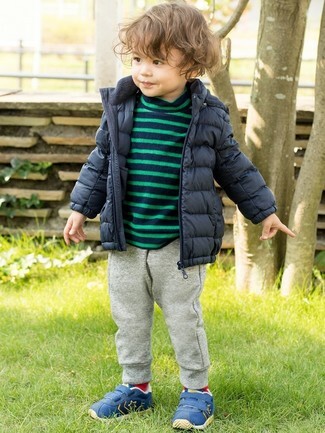 A navy puffer jacket and grey sweatpants are a nice outfit for your little guy to wear when you go on walks. Jumping Jacks toddler boys trail breaker sneaker are a smart choice to complete this look. 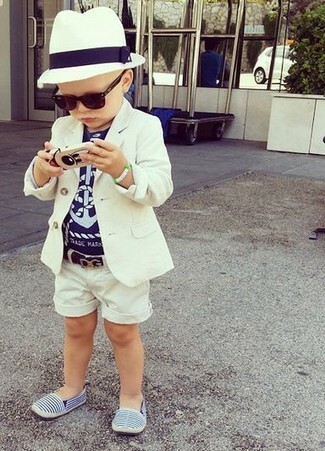 Suggest that your little angel pair a white blazer with white shorts to create a smart casual look. Jumping Jacks toddler boys trail breaker sneaker from Nordstrom are a wonderful choice to complete this ensemble. Consider dressing your little angel in a grey print bomber jacket with charcoal jeans for a fun day out at the playground. 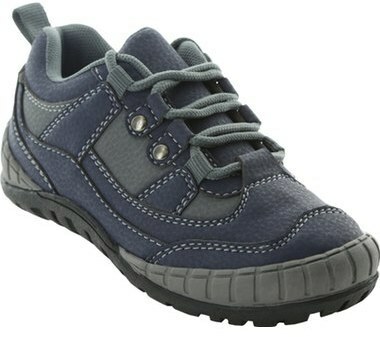 Jumping Jacks toddler boys trail breaker sneaker from Nordstrom are a nice choice to round off this ensemble. 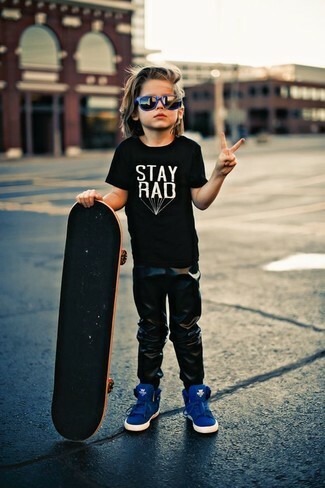 Suggest that your child wear a white long sleeve t-shirt with light blue sweatpants for a comfy outfit. 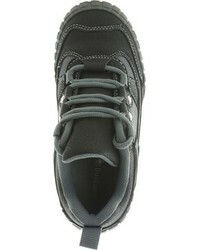 Jumping Jacks toddler boys trail breaker sneaker from Nordstrom are a nice choice to complete this style. Choose a black t-shirt and black sweatpants for your boy for a comfy outfit. As for footwear your little guy will love Jumping Jacks toddler boys trail breaker sneaker for this ensemble. 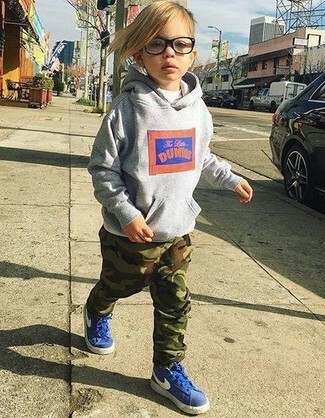 Reach for a grey print hoodie and dark green camouflage sweatpants for your little guy for a fun day out at the playground. 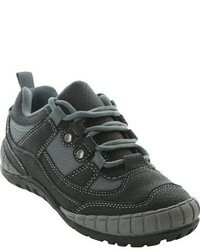 Jumping Jacks toddler boys trail breaker sneaker are a nice choice to complement this ensemble. Suggest that your kid pair a navy bomber jacket with light blue sweatpants for a fun day in the park. 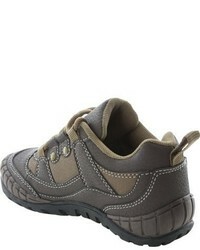 Jumping Jacks toddler boys trail breaker sneaker are a good choice to round off this style.